Spine Arthritis has many forms. The most common is secondary to the natural aging process. 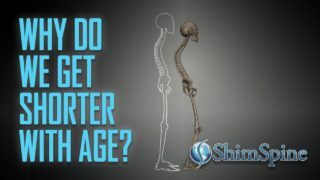 While there are many scientific studies on why we get arthritis, we have to accept the fact that our bodies are programmed to degenerate over time. All things wear out over time. The human body does have an amazing ability to heal injuries, but the process of wearing out continues. In the spine, much of the process of wearing out is mediated through the disk. This wearing out process is called the Degenerative Cascade. In this process, the intervertebral disc, which functions as a ligament, a spacer and a shock absorber, begins the process by drying up, or dessicating. The center of the disc contains proteoglycans, which binds with water to form a gelatinous cushion within the disc. Over time, there are subtle changes to the proteoglycans, and the water leaves the disc. Without the water, the disc, which originally looks like a hockey puck, starts to loose the tightness of the outer wall. The wall starts to bulge, similar to air leaking out of a car tire. In addition, the height of the disk wall starts to shrink. When the side walls shrink, the normal orientation of the joints of the spine, called the facets change, and the cartilage that lines the joints experience increasing pressure. In addition, as the disk wall shrinks, the ligaments attached to the spine bones, and the tendons attached to the spine muscles are no longer tight, but loosen, allowing increasingly abnormal motions across all the structures. This directs additional abnormal forces onto all the structures, and starts causing fraying, and injury to the cartilage, bone, and tissues. By this process, you develop narrowing of the spaces that house the nerves, and for bone spurs secondary to the pull on the bones. In addition, the body will try to decrease the forces experienced by the bones by increasing the surface areas of the joints, thus enlarging and hypertrophying the facet joints. This is the process of developing Spinal Arthritis. Broken bones, and disc herniations can also accelerate this process. Other forms of Spinal Arthritis is secondary to auto immune problems, where the body falsely thinks certain tissues are foreign, and tries to eliminate these tissues. That is the process of Rheumatoid Arthritis, and similar ailments. 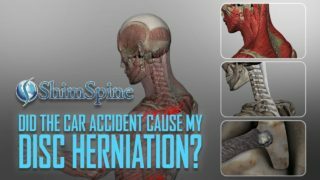 This form of Spine Arthritis can be rapidly devastating, and lead to significant spinal instabilities that may require surgical correction. 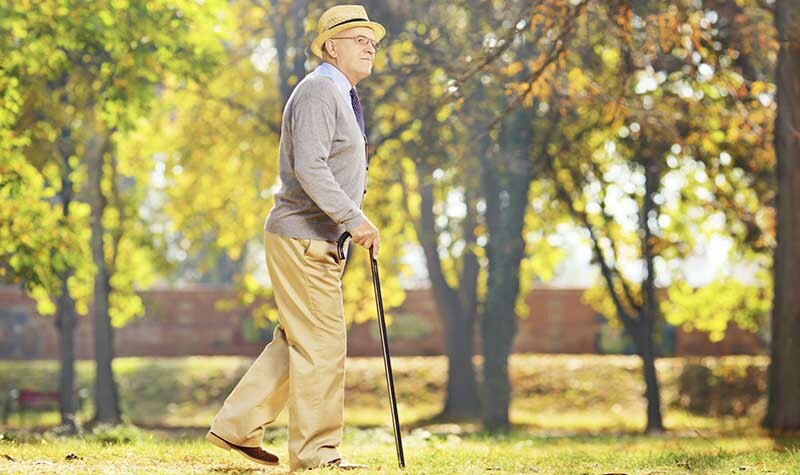 Unfortunately, Spine Arthritis is a common problem to any community. We can all try to minimize its effects by low impact aerobic activities, weight management, smoking cessation, and activities modification. If you have increasing pain caused by Spine Arthritis, please have it evaluated. For some, surgery may provide an excellent solution to related nerve compression, or spinal instability.